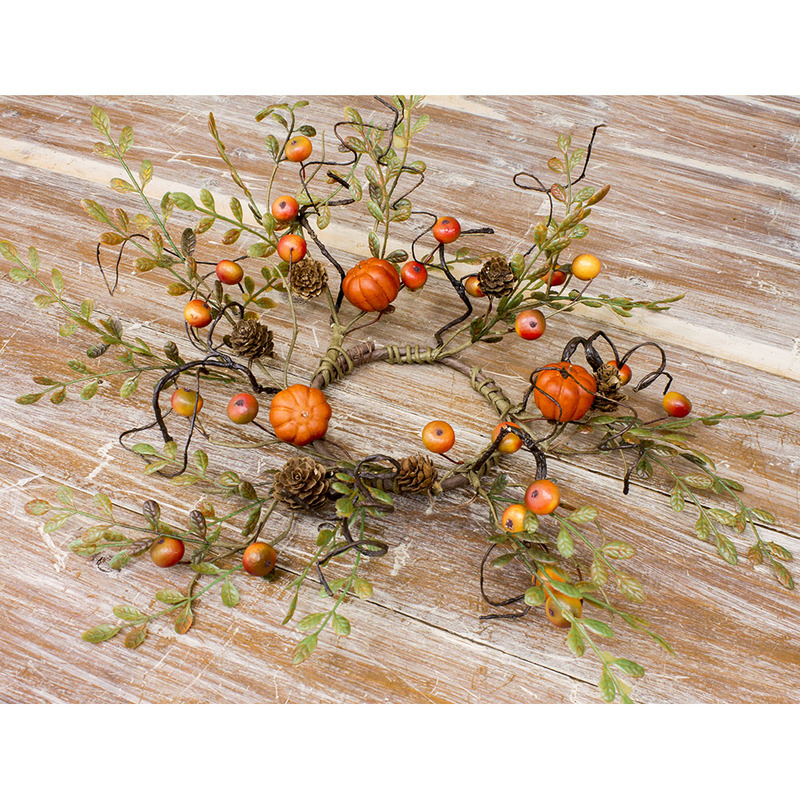 Fall Peppergrass Mini Candle Ring - 1.5 in. 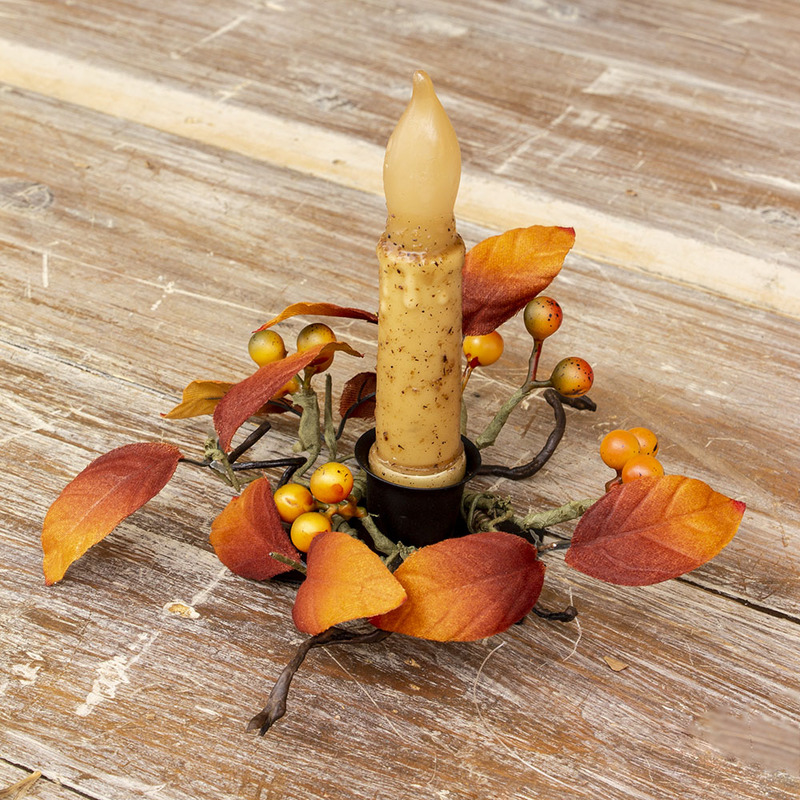 Fall Peppergrass Candle Ring - 4.5 in. 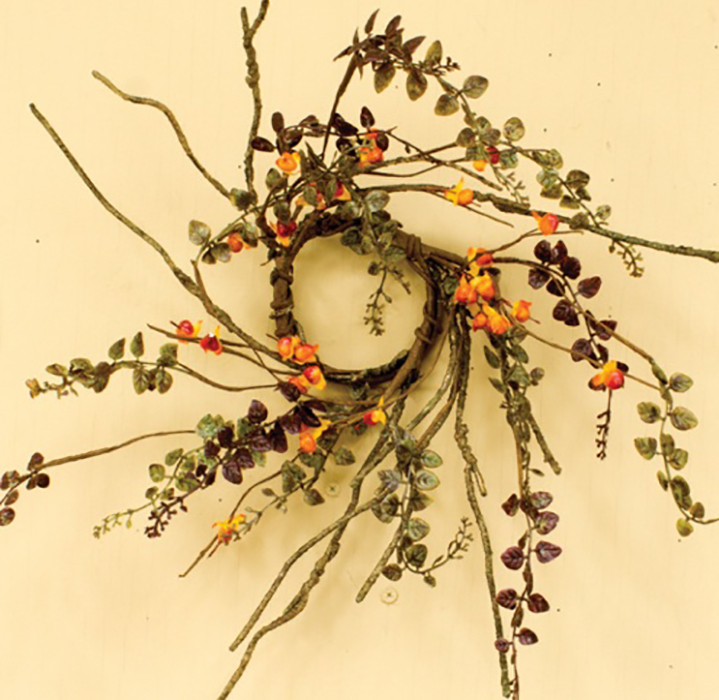 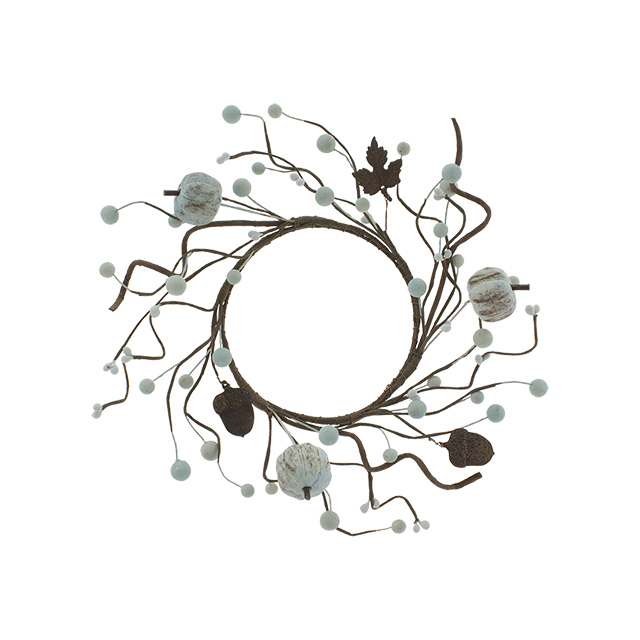 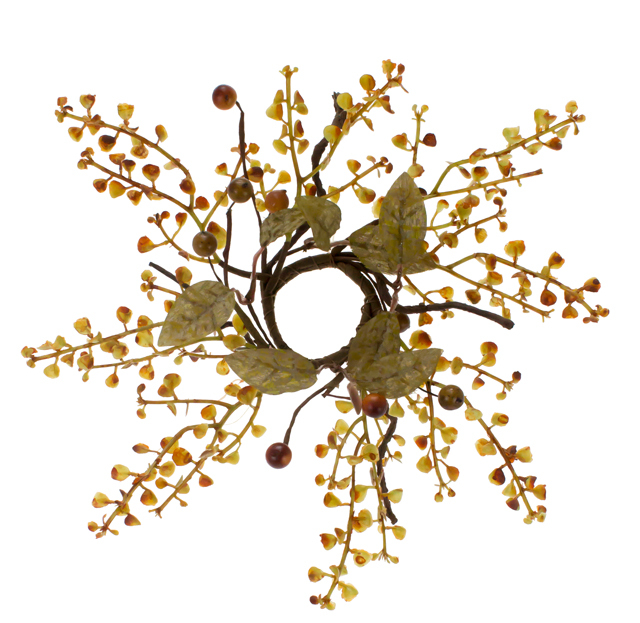 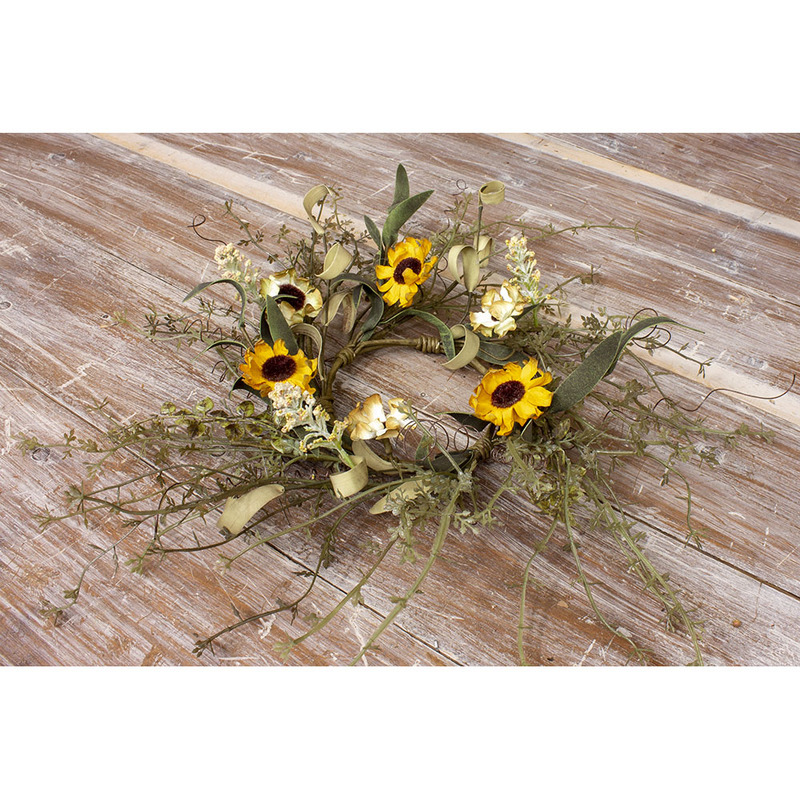 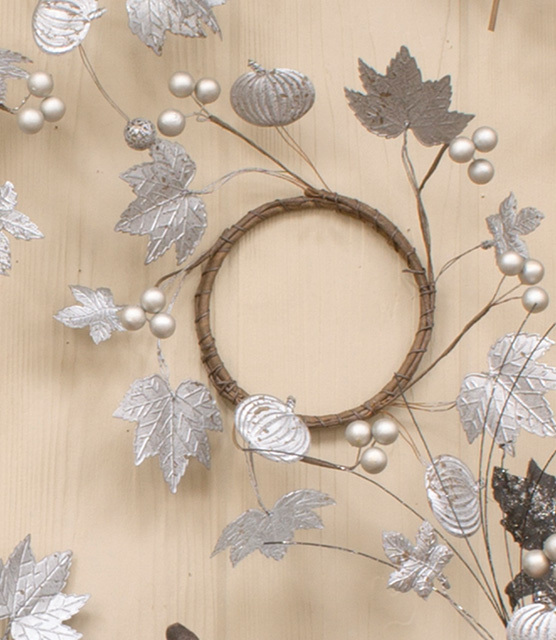 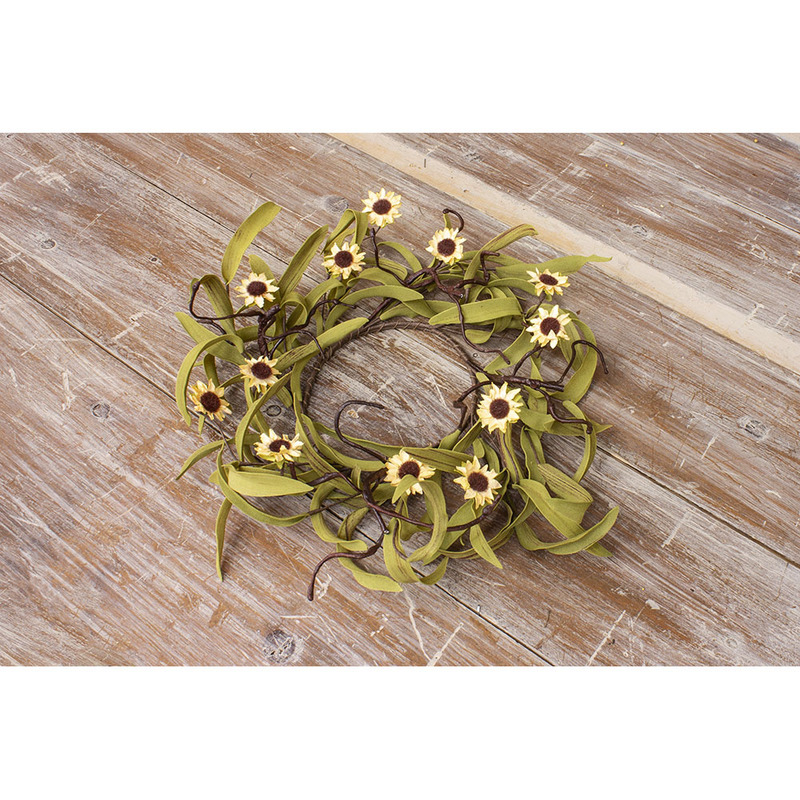 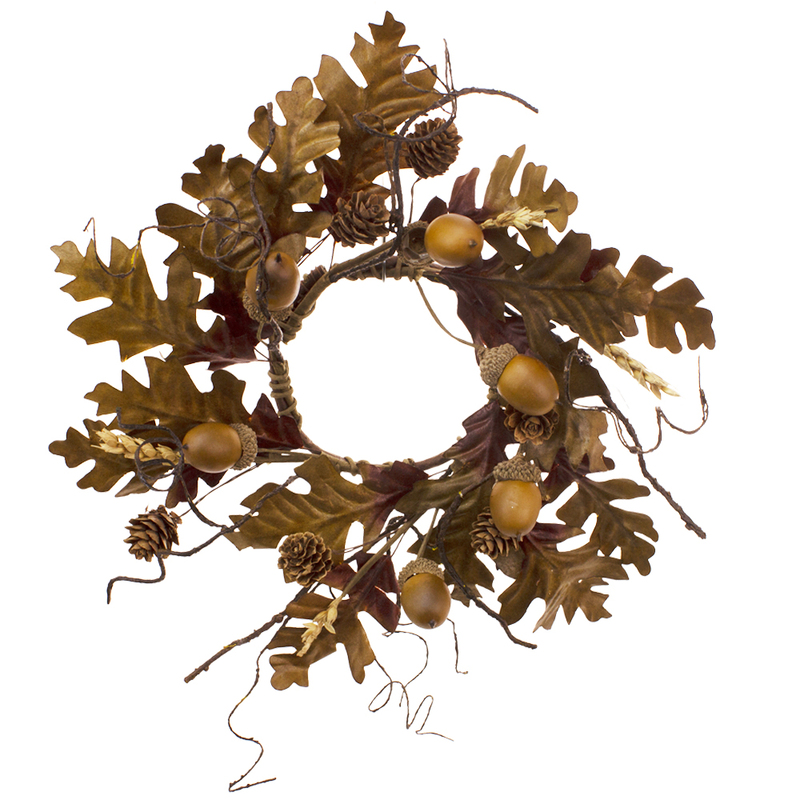 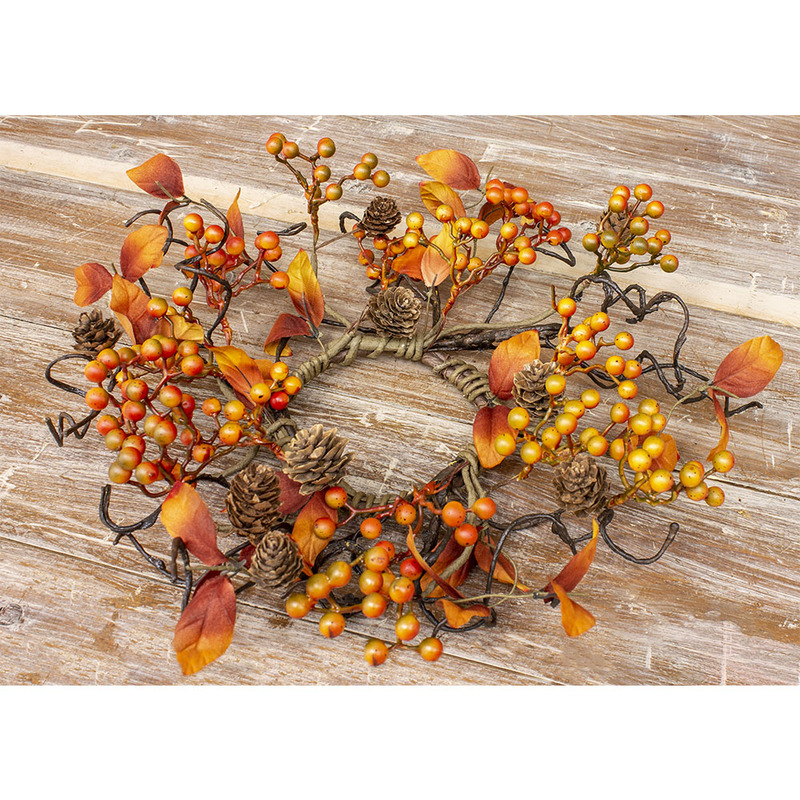 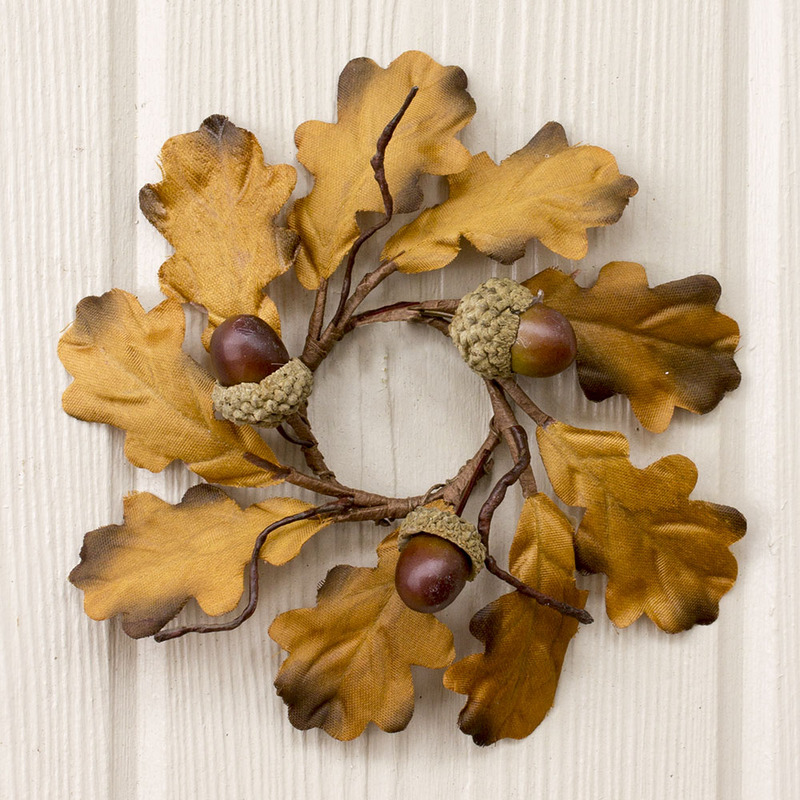 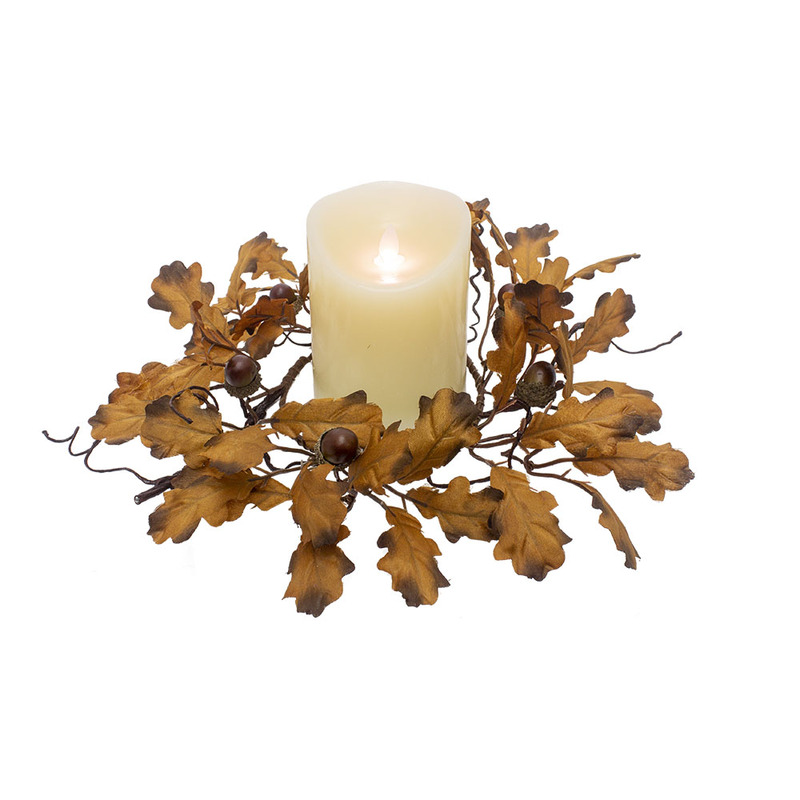 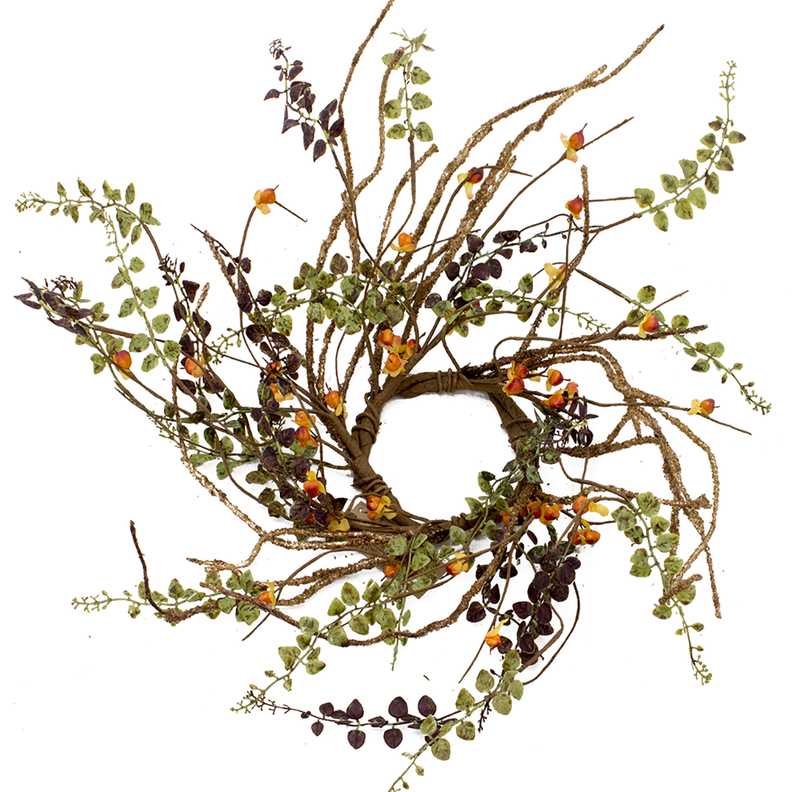 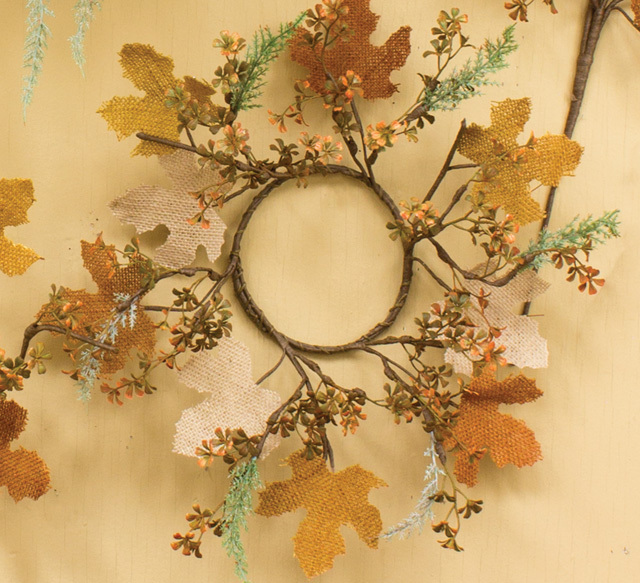 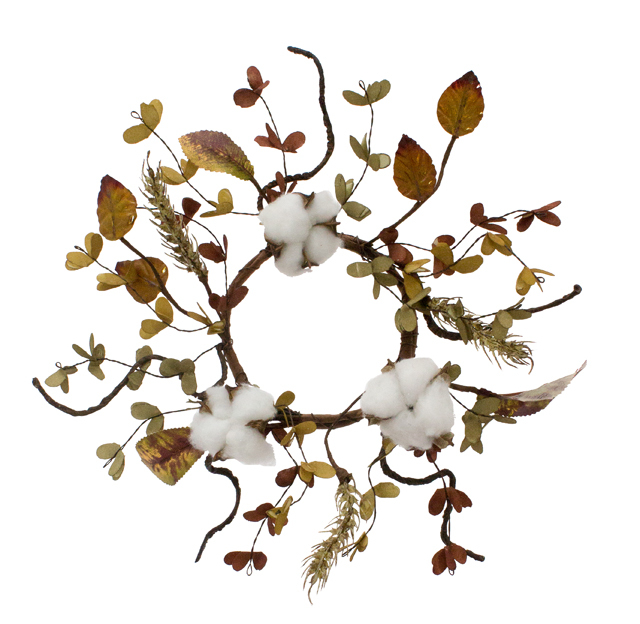 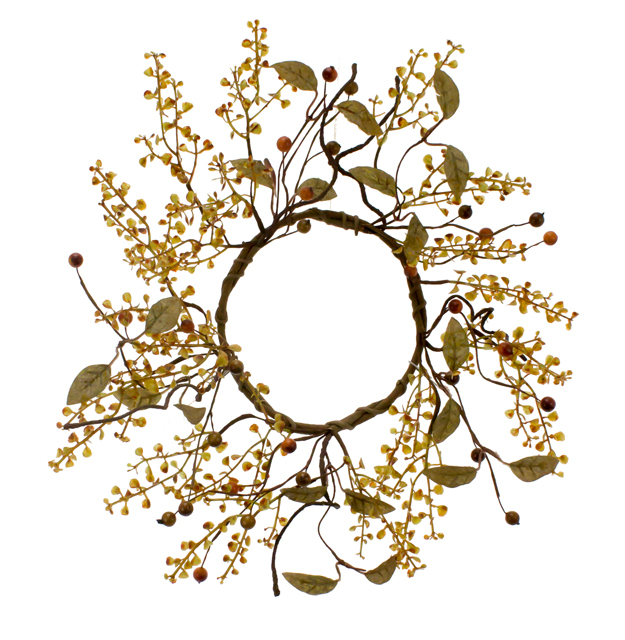 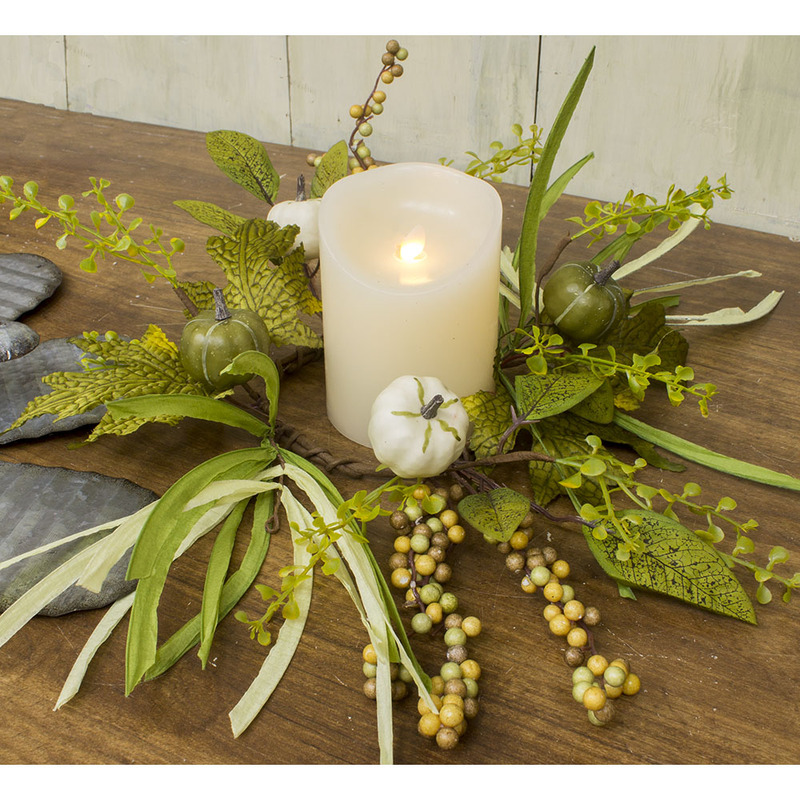 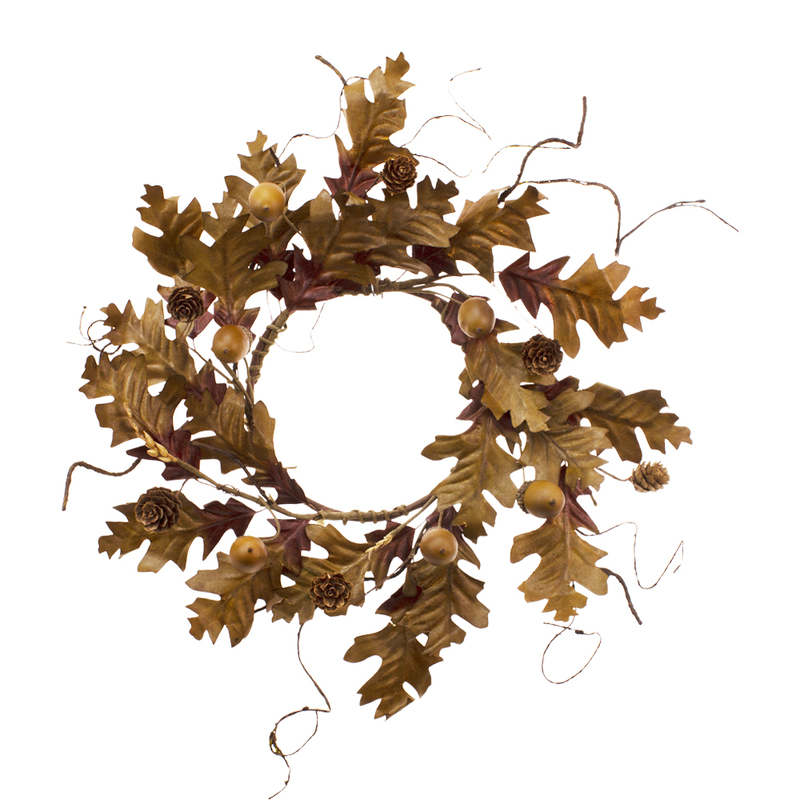 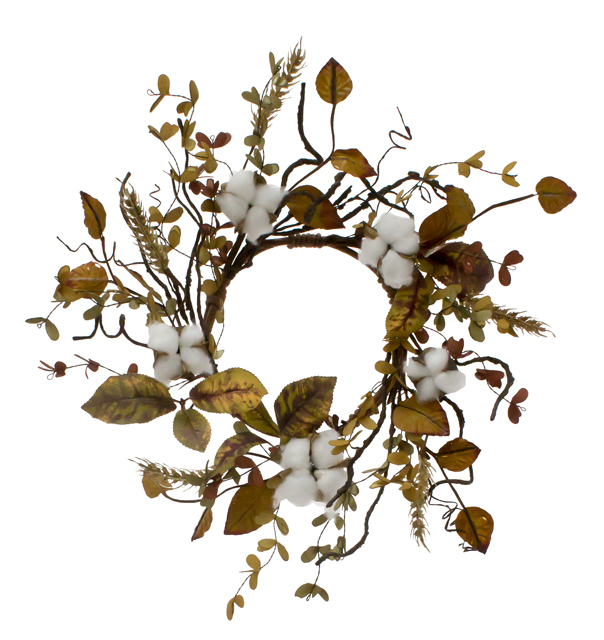 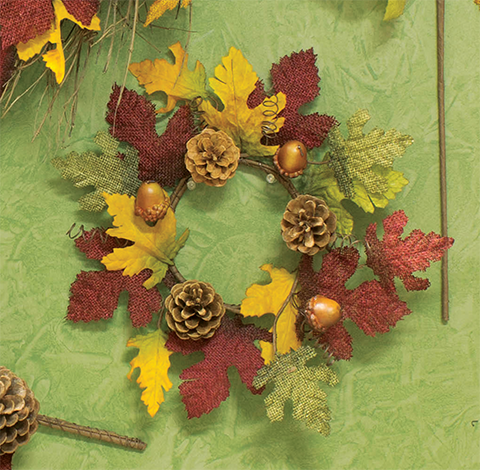 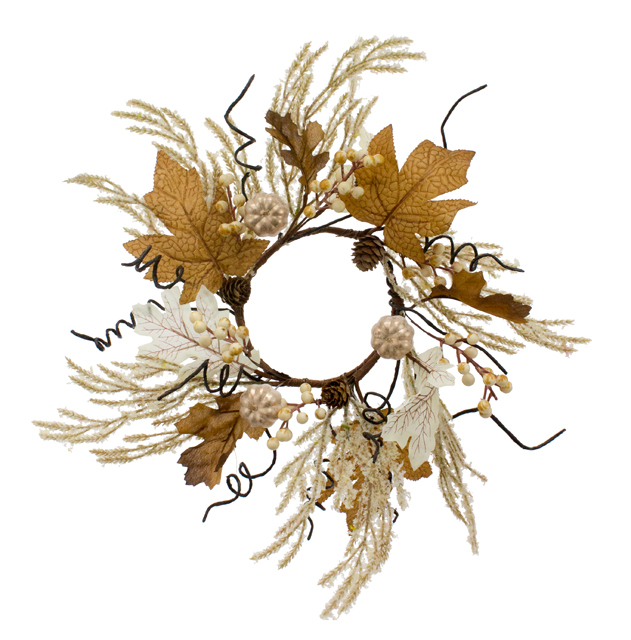 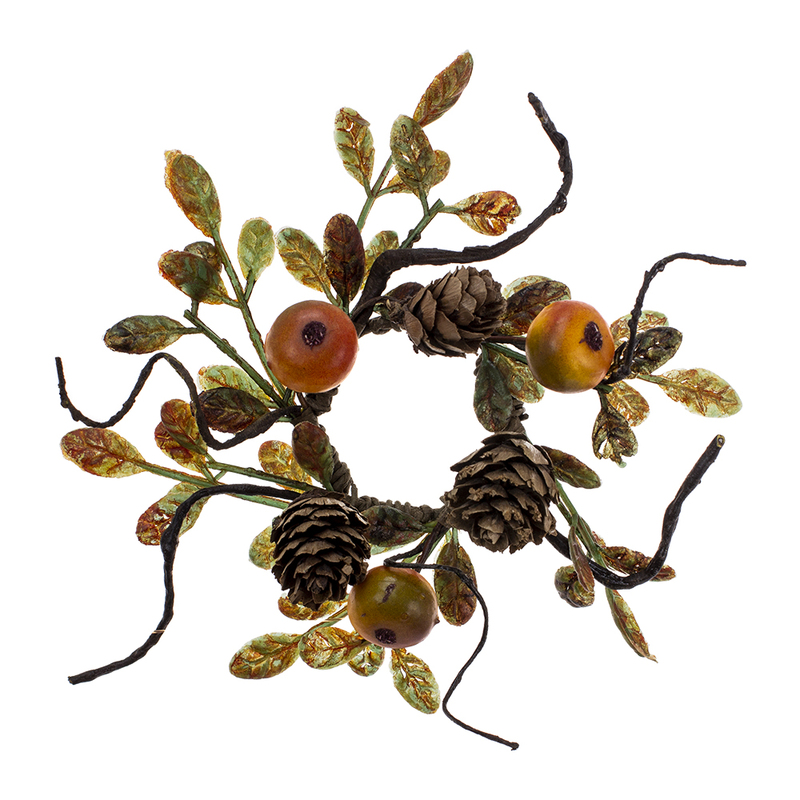 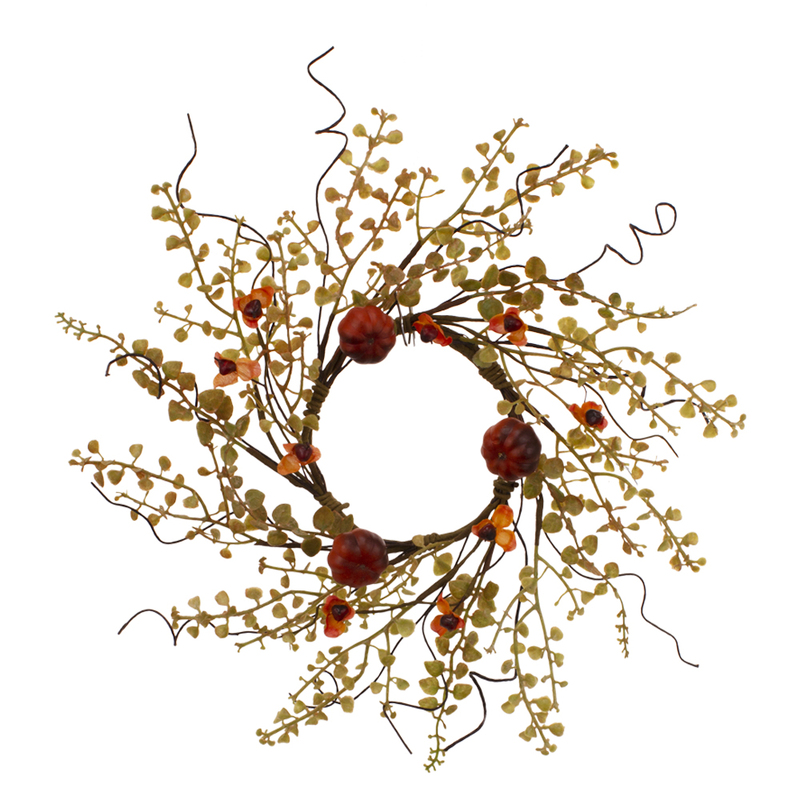 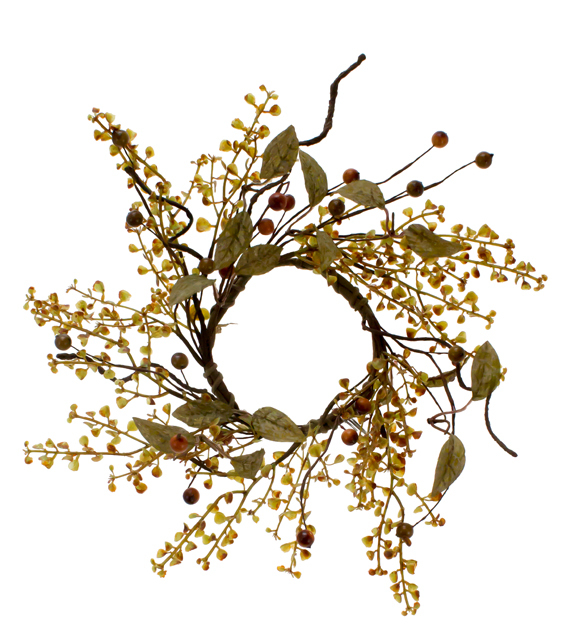 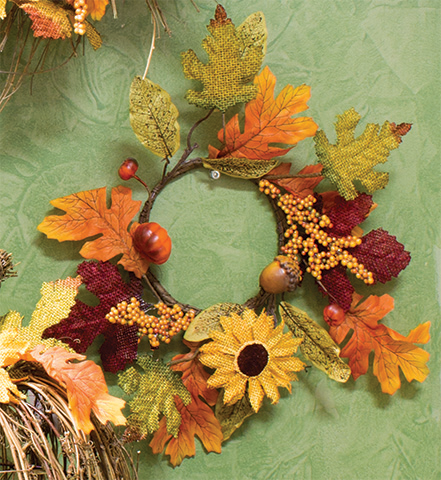 Fall Peppergrass Large Candle Ring - 6.5 in. 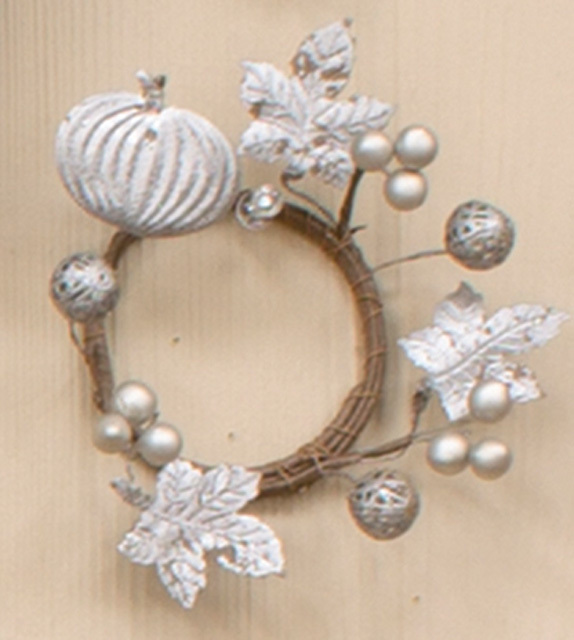 Beech Wheat Candle Ring - 4.5 in. 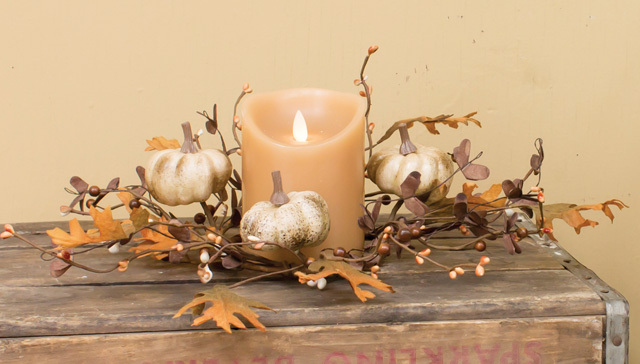 Beech Wheat Large Candle Ring - 6.5 in.